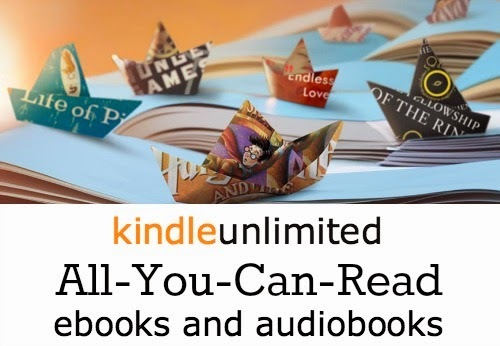 What’s Kindle Unlimited All About? Amazon recently launched a new service - Kindle Unlimited. Basically, it’s an all-you-can-read service for $9.99 a month. Think “Netflix for books.” It’s not the first - Oyster has been around much longer - but since it’s Amazon, it does bring credibility to the idea. There are a couple things to consider with this new venture. Since it’s late to the party, and it has a limited title base, most subscribers of other services probably won’t switch. Will “NetFlix for books” really take off? With eBooks free to download from one’s local library, not to mention all of the titles most people already possess on their devices, this might be just another option for readers. Are you signing up for Unlimited or thinking of ditching your Oyster account? 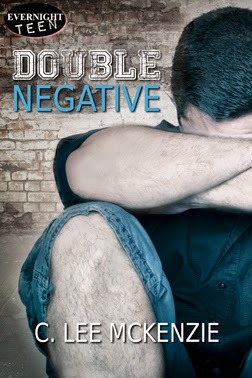 Be sure to check out Double Negative and other new releases at my other site, The Circle of Friends. I want to follow up my post last week on subsidy publishing. As I’ve stated before, I’m fortunate to have contacts with some incredible experts in the publishing industry. Publishing consultant Pete Masterson, who owns Aeonix, sent me a slew of information. That page, and all of Pete’s site, holds a ton of information, and I invite you to explore it in detail. 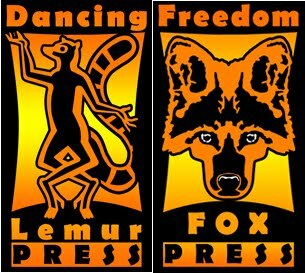 The less-than-ethical subsidy publishers may call themselves “self publishing companies” — a term that’s clearly an oxymoron. 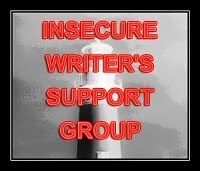 If you don’t own the ISBN, you’re not self publishing. Others may call themselves “POD publishers” — POD — printing on demand — is simply a production method. It’s nothing special that a publisher can claim as a unique idea. Anyone can use POD methods to their own advantage (and actually make money, which can’t be easily done with a subsidy publisher). Any questions for Pete or about subsidy publishers? 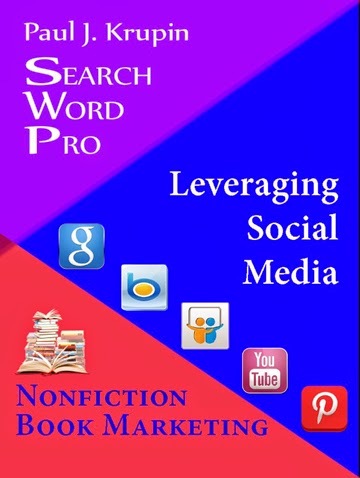 Search Word Pro - Pure Genius Resource for Writers and More! One of the advantages of networking with others in the industry is to hear about new innovations long before they’re available. I’ve known and worked with Paul J. Krupin for many years. He owns Direct Contact PR and is one of the top media experts in the business. A while back, he’d bounced an idea off me and sent me a sample of a revolutionary new marketing resource. I was blown away. It was simple but pure genius. 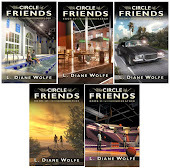 And now, the series is available for everyone with more titles on the way. Click on an icon link. Your results open up for you. Then you go looking for knowledge and ideas you can implement and benefit from, or people you want to contact. This is how this ebook works. 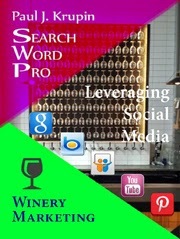 The goal of Search Word Pro is to help you improve your marketing success using the best and most current knowledge available. This is a very special personal tool designed to help you discover powerful and actionable information. And that is the genius. Each search nets the most recent information. And you don’t have to struggle trying to find the right key words. Not only are there five search options for each topic, there are hundreds, even thousands, of key words and topics in each book. All just one click away. Now you see the potential! Paul provides details and tips how to use the book to get the most potential. The benefits and possibilities are endless. And it’s not just books to benefit writers - there are health and business-specific titles, too. 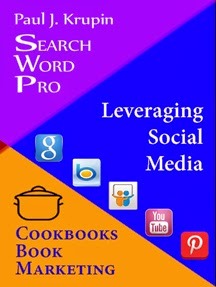 Visit the Search Word Pro Website or this page on Amazon to see all of the titles. I’m still going through the Nonfiction Book Marketing eBook and can’t recommend it enough. Go check out his books now! See a book that might help you?